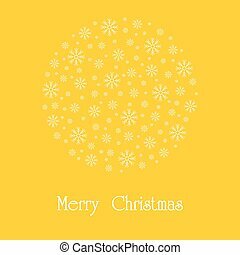 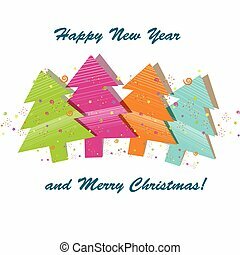 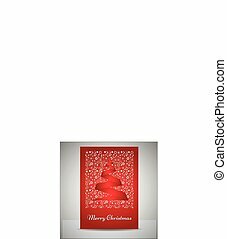 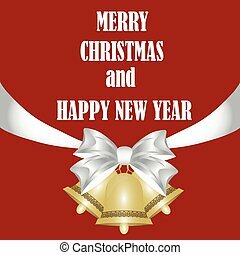 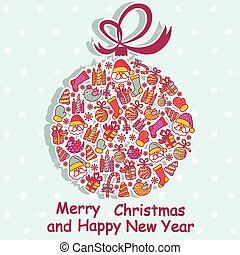 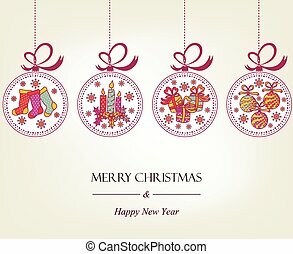 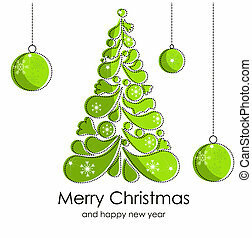 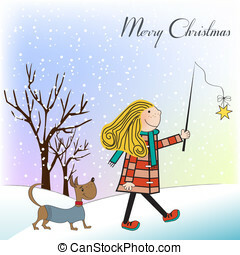 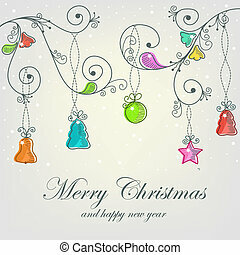 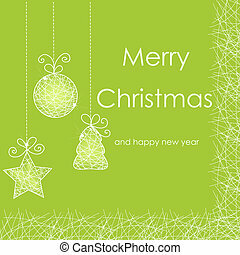 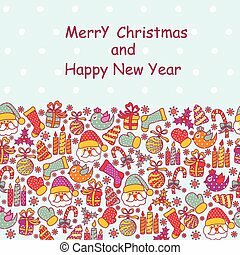 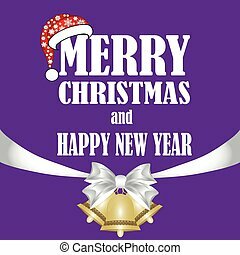 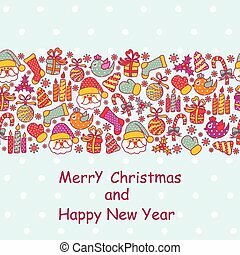 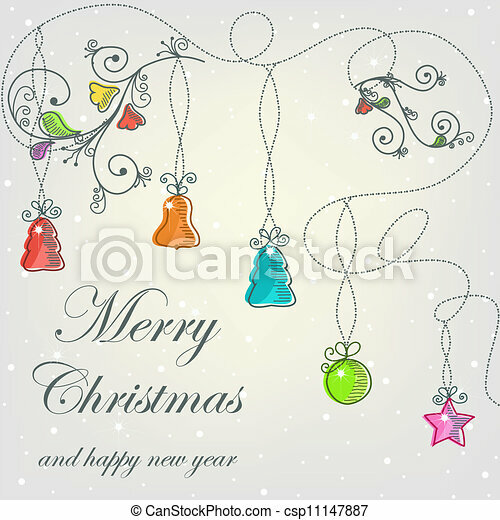 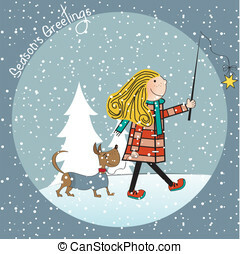 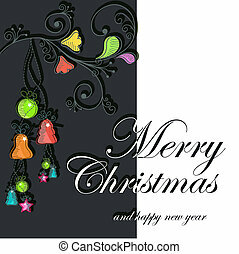 Beautiful christmas card with christmas decorations. 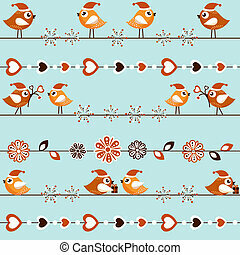 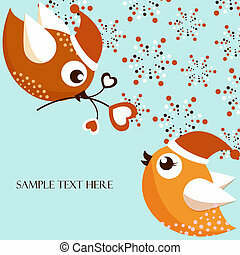 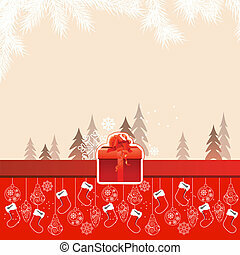 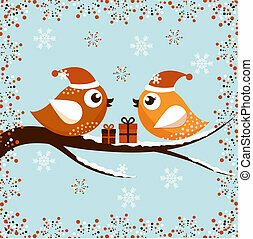 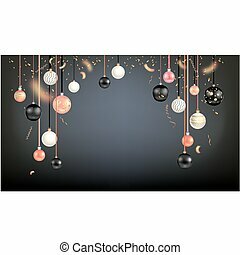 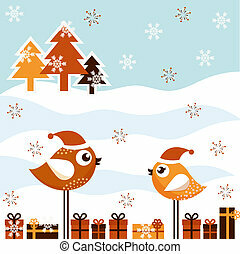 Trendy decoration with balls winter holiday background. 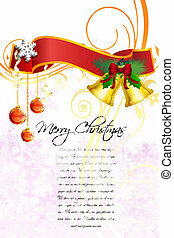 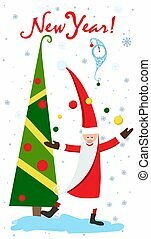 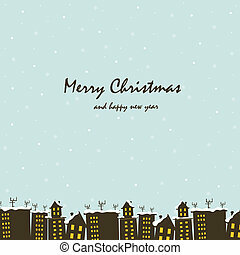 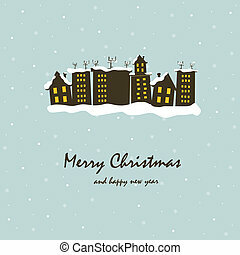 Dark Christmas template for banners, advertising, leaflet, cards, greeting, invitation and so on.